New Broadway show ON YOUR FEET! 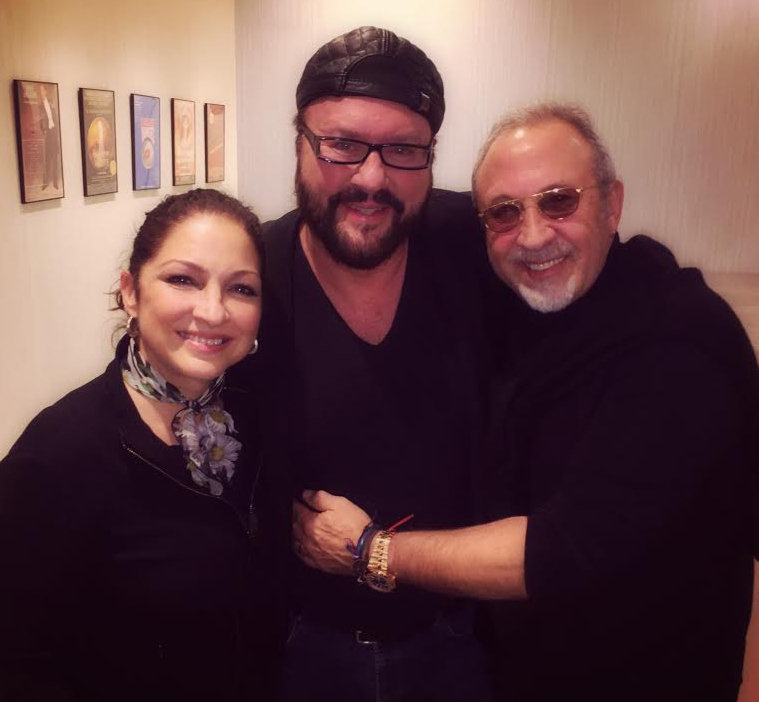 Photo (Left to Right): Gloria Estefan, Desmond Child and Emilio Estefan. I was deliriously “on my feet” last night at Emilio & Gloria Estefan’s spectacular new Broadway show ON YOUR FEET! which opens Nov. 5th at the Marquis Theater in New York. Gloria and Emilio are showing the world once again… what we Latinos are made of on the highest level. ON YOUR FEET! is an explosive celebration of life and love! Do NOT miss it!